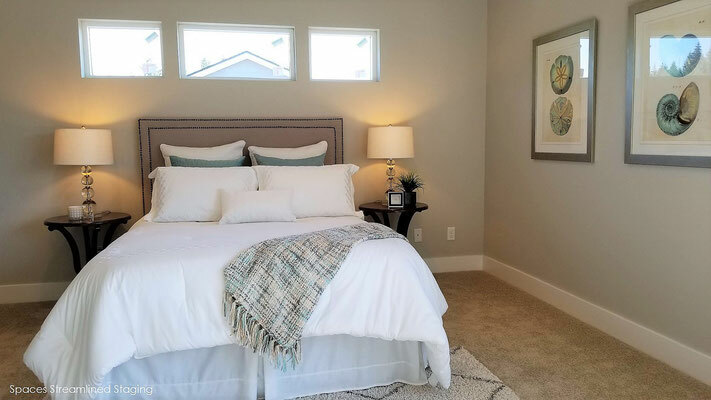 Allyn Home Staging - Spaces Streamlined Home Staging, Styling and Organizing Gig Harbor, Tacoma and surrounding areas. 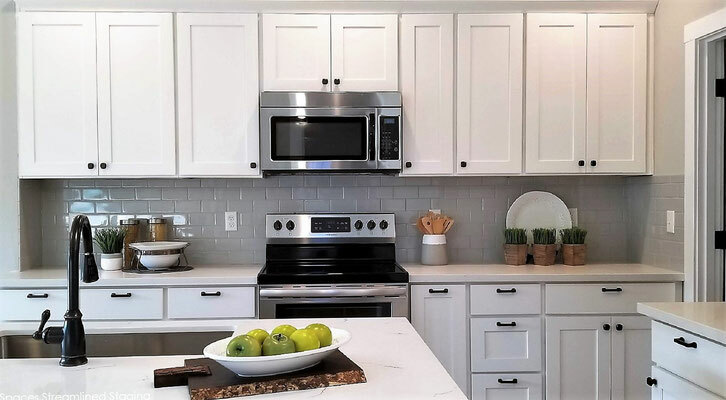 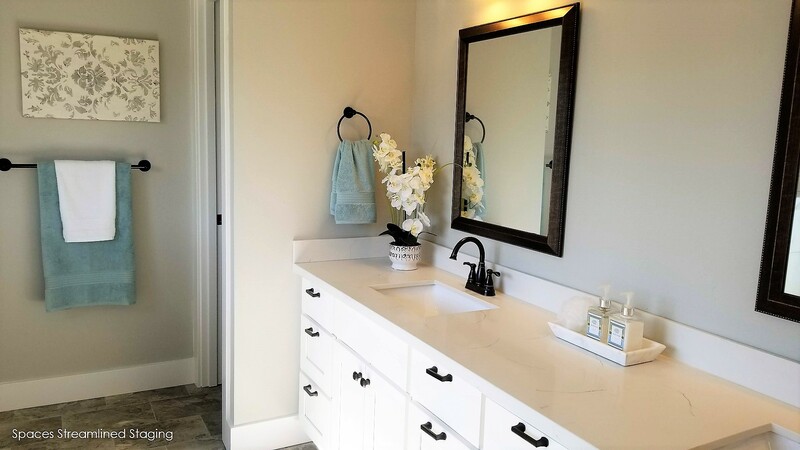 Staging this new construction home in Allyn Washington added color and personality to appeal to buyers. We complemented the light and airy finishes with transistional furnishings and a white, greige and fun turquoise color scheme- a favorite!